This charm bracelet is fantastic. 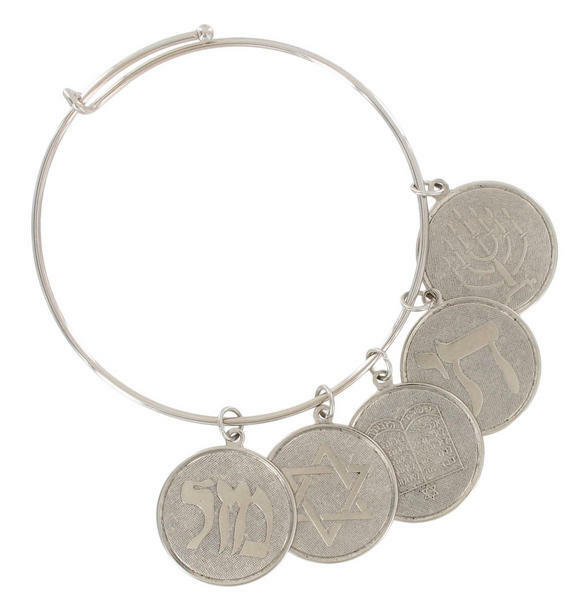 The bracelets are plated in silver and features a five coin charms with Hebrew icons (Torah, Menorah, Chai, Peace, and Star). The charms make a lovely tinkling noise This fabulous bracelet is from Ky & Co and comes in two sizes a regular and a small. The regular will fit at standard ladies size and will extend to an extra large ladies size. The small will fit from a small size to a ladies large. 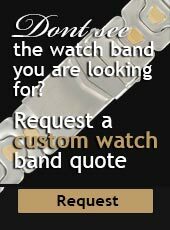 If you wear a regular size bangle and want is dangling, choose the regular, if you want it a bit tight on your wrist choose the small. The small is perfect girls size.